I want to start off by clarifying that Seedlip is not actually a non-alcoholic gin. 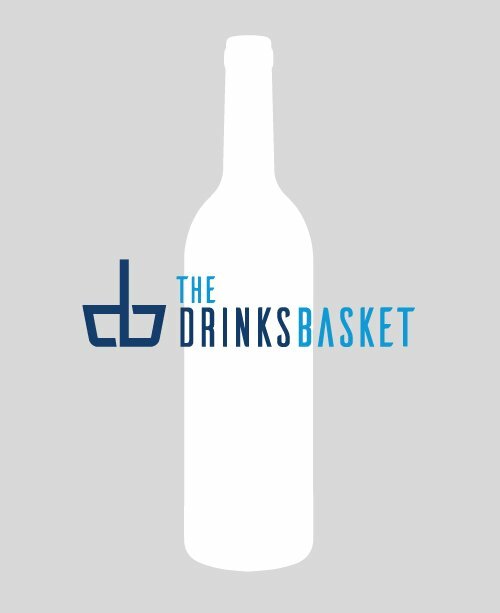 They describe themselves as a distilled non-alcoholic spirit. So how is Seedlip made and what is in it? They cold macerate each botanical individually before they are copper distilled, blended and cold-compound distilled. I know it can be hard to understand how they have manged to go through a distillation process and keep the “spirit” alcohol-free. But as they are first in the field of distilled non-alcoholic spirits, it is understandable that they keep their secrets rather close to their chests. The final “spirit” is sugar, alcohol, calorie and sweetener free. Seedlip Garden 108 is made with spearmint, rosemary, thyme, hop, garden peas and hay. Seedlip Spice 94 has a combination of oak, cascarilla bark, green cardamom, all spice, lemon and grapefruit peel. The signature serve for both is with Indian Tonic Water. Seedlip Garden 108 is often garnished with a handful of peas, but if peas aren’t your thing, try cucumber. Spice 94 is served with grapefruit peel, but an orange peel or a slice also works nicely as it adds a little sweetness to this spice combination. Seedlip can also be used to create mocktails. In our blind taste test, we served Seedlip Garden 108 and Tonic garnished with cucumber and Renegade Gin & Tonic with rosemary. One of the participants could straight away tell the difference between the non-alcoholic drink and the G&T, but two needed a few more tasters before they could make their minds up. Everyone eventually came to same conclusion and recognised Seedlip as alcohol free. 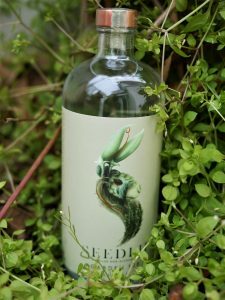 Overall, the comments were positive, and two out of three would drink Seedlip Garden 108 when they wanted something alcohol-free during any social occasion. One drinker, however, found Garden 108 too earthy to be enjoyable. But hey, you can’t please everyone. 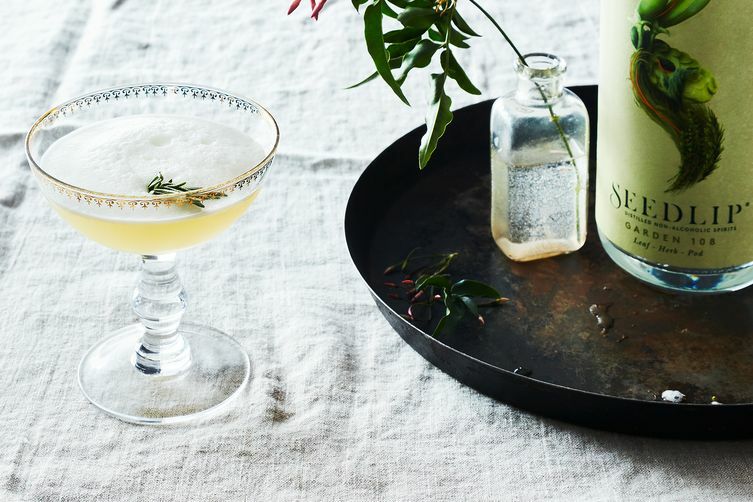 I’d like to point out that Seedlip is not trying to be exactly like gin or other spirits, and the whole point of this alcohol-free spirit is to give people options when they do not wish to drink alcohol. It is nice to have alternatives to sugary soft drinks. 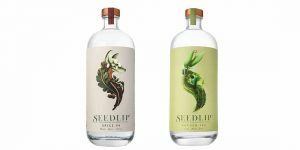 Priced at around £28 a bottle, Seedlip is considered a “luxury brand” and it is served in top bars, Michelin-starred restaurants and luxury hotels. Intrigued? Have a go and let us know your taste test results! Inka is a freelance writer on spirits. She takes a largely female perspective as she looks at all things drink-related from around the globe. Her blog, On the Sauce Again, covers anything from gin to whisky to sherry. She is obsessed about glassware and is always on the lookout for new top-quality drinks.